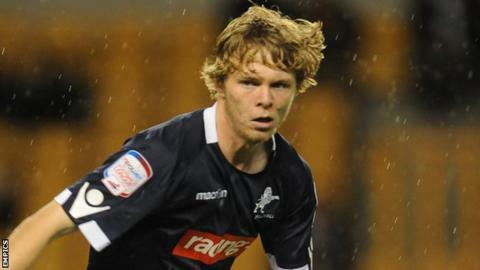 Conference Premier side Aldershot Town have completed the loan signing of Millwall striker Aiden O'Brien. The 20-year-old Republic of Ireland Under-21 international joins the Shots until 22 December. O'Brien, who had a loan spell at Crawley Town last season, has made one senior appearance for the Lions. The move comes after Charlie Strutton was forced to return to parent club AFC Wimbledon after fracturing his fibula in the 5-1 win over Southport. The 24-year-old old was making his debut for the Shots after joining on a one-month loan deal on Friday. O'Brien is eligible to make his debut for the Hampshire club in Tuesday's match at home to Braintree Town.